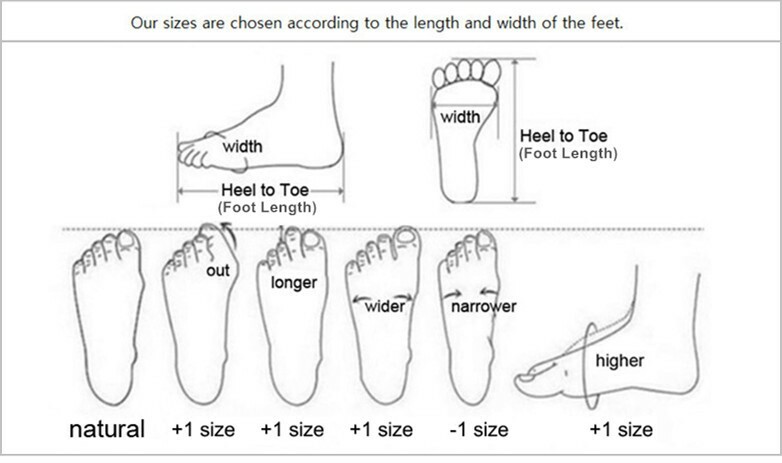 Please don\'t misunderstand foot length (heel to toe) as inner length, foot length + (room required) = inner length. Inner length is measured manually, there might be 2 to 3 mm deviation. If your children\'s feet are wider (fatter) or higher, you may need to choose one size up. Shoes shipped in air bubble bag without shoebox. Most of the orders can be shipped out within 1 to 3 days. 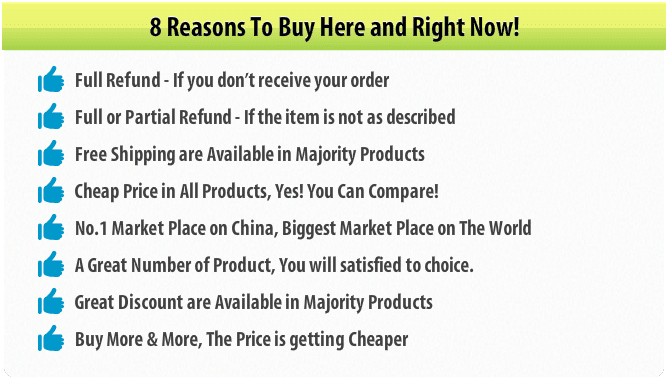 Wholesale and dropshipping are both welcome. For wholesale, please leave a message for quotes.